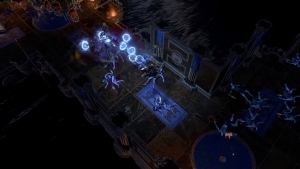 Charged Dash is another new lightning-based skill coming to Path of Exile: Fall of Oriath. Learn more here! Path of Exile teases another boss battle for The Fall of Oriath: Garukhan, Queen of the Wind! 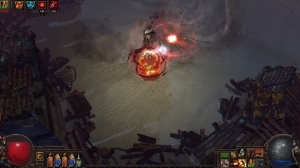 Path of Exile revealed a new skill in the form of Storm Burst! 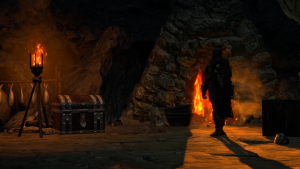 Check this video out then learn more about it on their forums.